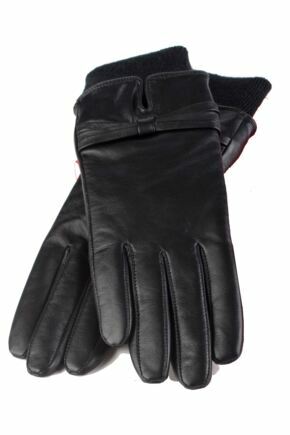 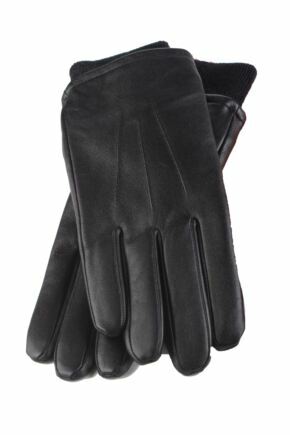 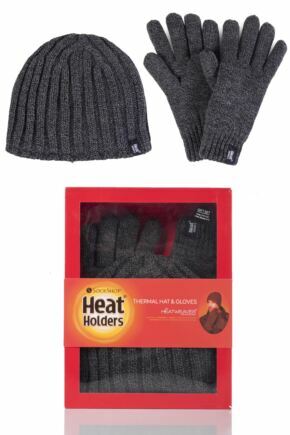 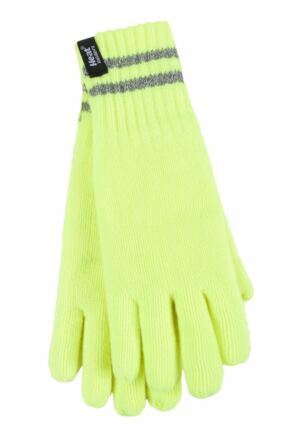 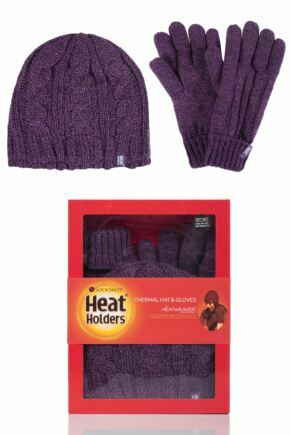 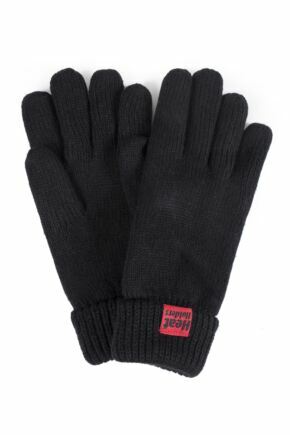 Heat Holders gloves will keep your hands warmer with thermal linings that are proven to work. 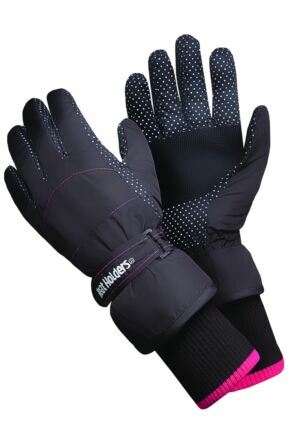 From the makers of the original thermal sock, Heat Holders have produced warm, ultimate performance gloves and mittens with a thermal tog rating of up to 2.5. 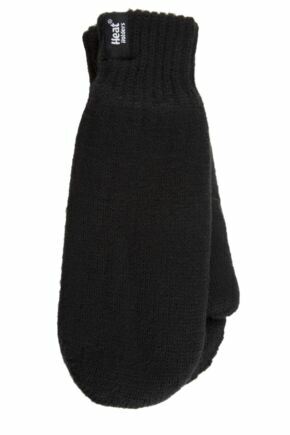 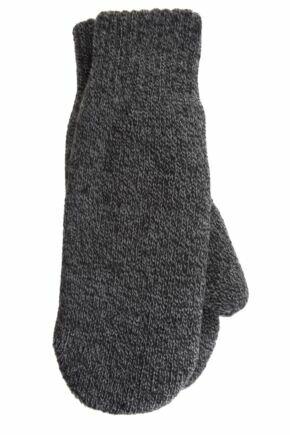 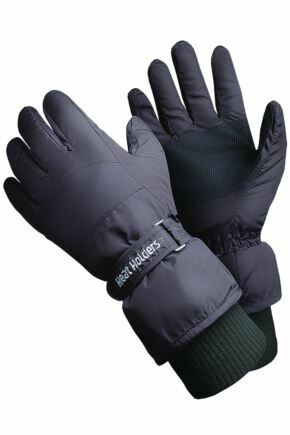 Heat Holders gloves are also moisture wicking, and have a knitted outer layer, and luxurious fleece and microluxe linings.